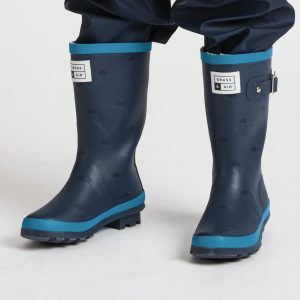 Quality, warm and lightweight wellies from British brand Grass and Air. 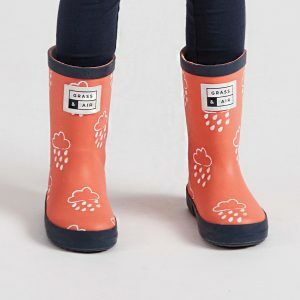 This brilliant outdoor brand brings a fun and unique style to children’s wellies and ensures they will stand the test of time with 100% rubber made. 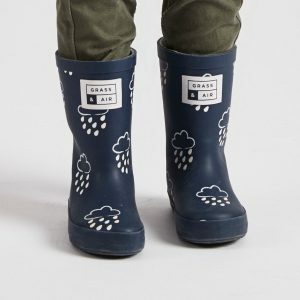 Watch whilst the raindrops change colour in the wet, plus they have machine washable insoles to keep them clean and smelly free.